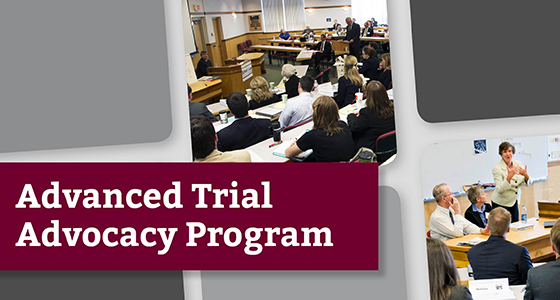 Taking place June 3-7, 2019, this year's Advanced Trial Advocacy Program is a five-day intensive hands-on course in trial advocacy offering techniques and tips from jury selection to closing arguments. An outstanding group of Montana trial lawyers and judges will demonstrate skills and critique your performance. More information. 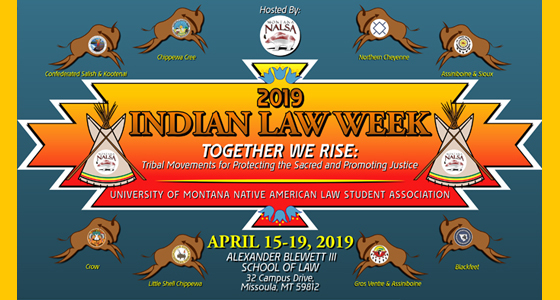 Hosted by the Native American Law Student Association (NALSA), Indian Law Week 2019 will be held April 15-19. Our theme for 2019 is "Together We Rise: Tribal Movements for Protecting the Sacred and Promoting Justice." Programming includes a Dedication to Murdered and Missing Indigenous Peoples, educational lunch presentations, film screenings, An Evening with NALSA Awards Ceremony and Silent Auction, and more! All events free and open to the public. More information. 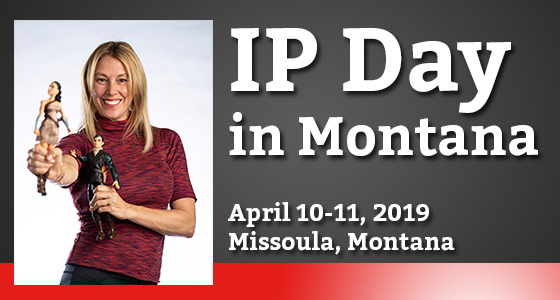 This year's IP Day in Montana will focus on intellectual property (IP) litigation. Professor Orly Lobel, author of You Don’t Own Me: How Mattel v. MGA Entertainment Exposed Barbie’s Dark Side, will discuss her research and book on the legal dispute between Mattel and MGA over Barbie and Bratz and ownership of ideas. Mollybeth Kocialski, Director of the Rocky Mountain Regional Office of the USPTO, will discuss the U.S. Patent and Trademark Office as part of the intellectual property litigation landscape. Panels of experienced litigators will discuss recent IP litigation in Montana. More information. The Alexander Blewett III School of Law at the University of Montana prepares students for the people-oriented practice of law by integrating theory and practice in a competency-based curriculum; serves as the academic legal center in Montana; and contributes to the development of national, state, and tribal law and legal institutions through teaching, scholarship, and service.